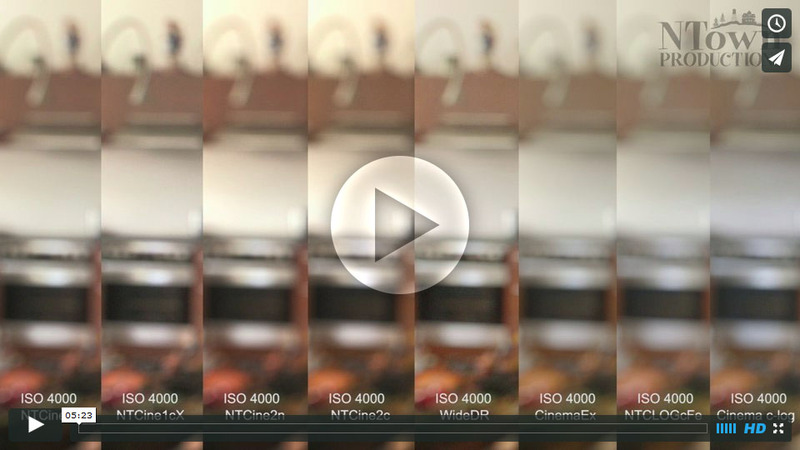 This test shows the different noise levels when ramping up ISO values on the most used Custom Picture Profiles (CPs) for the Canon C100 and C300. The lens used was a Sigma 18-35mm f1.8 which has a beautiful neutral look. 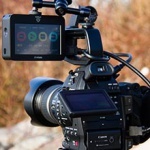 To achieve best possible quality the clips are recorded on an Atomos Ninja Blade with DNxHD 220x (10 bit). While slowly rising ISO from 850 to 80.000, I closed the apperture to compensate exposure until f8, after wich I kicked in the ND 4x filter from the camera and then continued with f1.8. The point where f8 is reached is different on each CP because they all need different exposure levels. 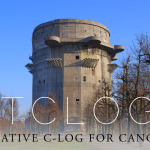 The widest exposure latitude of course is found in c-log based CPs like the Cinema c-log (original Canon-Log), the CinemaEx (NTown’s video-levels-optimized version of c-log) and NTCLOGcFe (a color-matrix modified version based on c-log). The worst is WideDR which tries to compress a very wide dynamic range while keeping some contrast, but at the cost of image quality. For maximum viewing pleasure jump over to vimeo and download the movie in the original uploaded format. Noise levels are worst on the WideDR for the mentioned reasons above. The signal processing is on it’s limits and you not only see luma-noise but very nasty chroma-noise with this very special Picture Profile which I don’t reccomend for shooting unless you absolutely have no idea how to grade or color correct an image or with very limited in post-pro time. 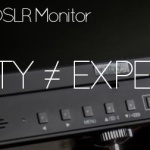 The main discovery on this test was that the CPs which has video levels over 100% does have more agressive noise, the higher video levels seem to boost noise levels too. 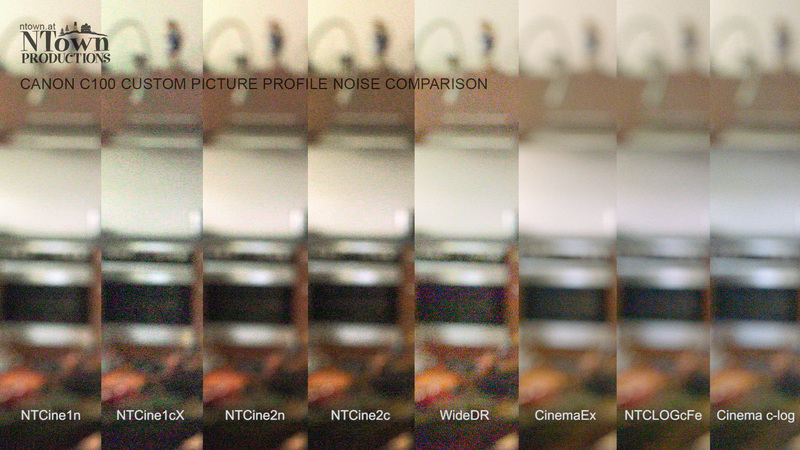 CPs with video levels above 100% are the WideDR, Cinema c-log and NTCine1cX. The ones that had the least noise are Cine1n, Cine2n, Cine2c and the winner is CinemaEx, which is just a simple modified version of the original c-Log but with corrected black-levels and lowered white-levels set to exactly 100%. 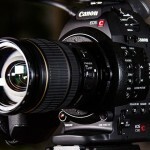 More of my Custom Picture Styles for the Canon C100/C300 are in these articles. 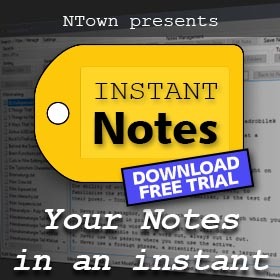 Download-links to the free Custom Picture Styles below. 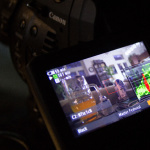 Download CinemaEX.cpf file (for Canon EOS-C300). 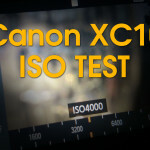 Download NTCLGcFe.cpf file (for Canon EOS-C100).